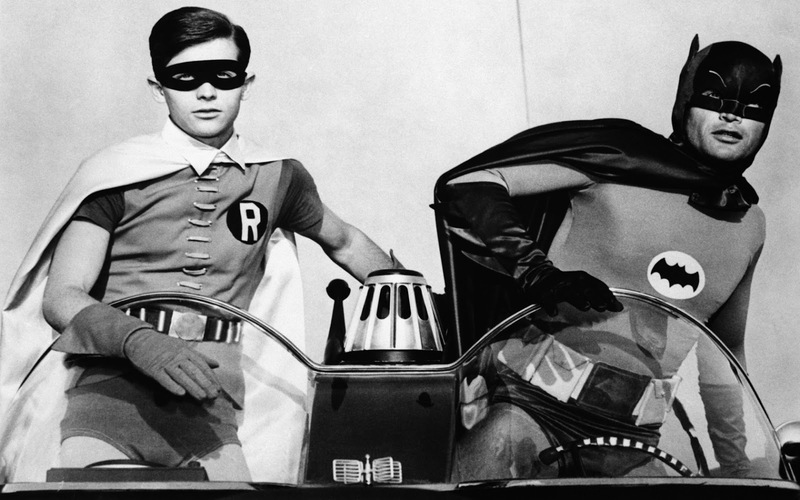 Shocking and sad news this summer day as the legendary actor: Adam West who became a cultural icon due his epic portrayal as Batman on the 1960's television show alongside Burt Ward's Robin has passed away following a short and private battle with leukemia. Regardless of who you consider your Batman to be it was West who set the precedent for playing the caped crusader, and for millions across the globe he will always be Batman. This is personally sad for me due to the fact that like many the Adam West Batman was my first experience with what would go on to become my favorite fictional character of all time. Aside for that developed love of Batman through West, my experience with his Batman was siting on my grandfathers lap as we watched the show in syndication together. My grandfather and I shared a lifelong love for Batman amongst other things that would continue from West through Bale up until the time of my Grandfathers death in 2015. I can still hear my grandfathers laugh, and smell the pungent smoke from his pipe as we sat together hours on end as the famous animated opening title sequence and iconic theme song continued to play throughout those childhood days. My only hope now is that somewhere out there my grandfather along with millions of other good souls can share those types of memories with Batman. Adam West was 88 years old.